The pioneer of " luxury pilgrimage in Yamunotri ," The Yamunotri Cottages offers exceptional dining facilities for pilgrims undertaking a religious tour to Yamunotri . 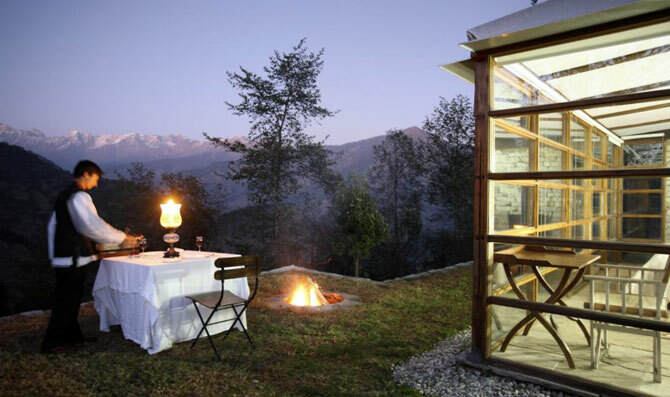 The Yamunotri Cottages at Kharsali incorporate multi-cuisine dining facilities catering to a wide array of tastes. Special emphasis is placed on the quality of food served at the resorts. 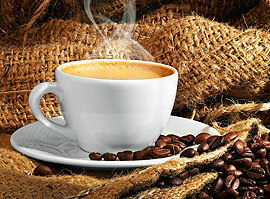 The aroma and delectable taste help you relax after a tiring day out. Since most of the tourists undertake the religious tour, or the Char Dham Yatra , Indian and vegetarian cuisine is more on demand. 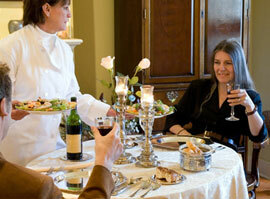 We provides our guests with absolutely superior quality food. 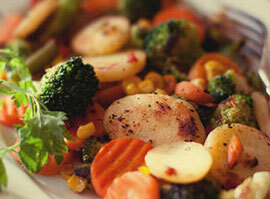 Our restaurant specializes in preparing all sorts of delicious Pure vegetarian dishes. In fact they are equally good and delectable. In fact there are different sets of cook to prepare vegetarian dishes and all of them are expert in their fields. 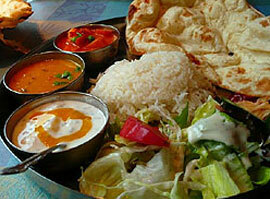 We deal in various types of Continental dishes, Chinese dishes, and almost all types of Indian dishes. The food at our restaurant has never failed to satisfy the palettes of the wide variety of our guests..
Easy Masala Chai Powder prepared with whole ground spices and some secret ingredients to give you that taste & flavor in your daily tea.
. The restaurant is elegantly designed according to ancient/traditional Indian style. Our restaurant specializes in preparing all sorts of delicious vegetarian and Non Vegetarian dishes. these majestic cottages exudes the charm and aristocracy of yesteryears.